A one-of-a-kind Texas jaw-dropping live stage show, brought to you by Texas music icon, Cory Morrow and friends. 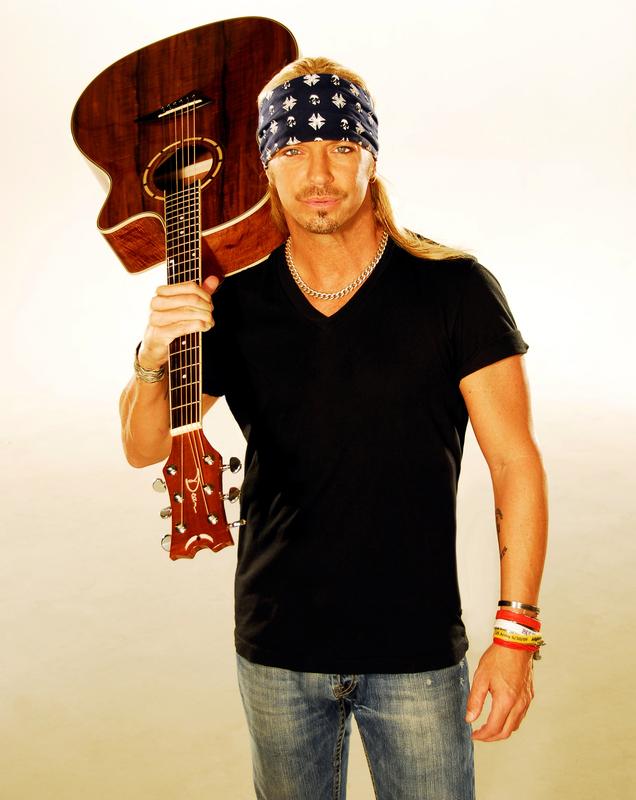 Bret Michaels is a multi-platinum global superstar who has turned his passion for music into a multi-faceted brand that encompasses sold-out concerts, TV stardom, philanthropy, entrepreneurship, and legendary songs that have sold more than 40 million records worldwide. Rising to fame as the front man of Poison, one of rock’s most iconic bands, Michaels helped define the rock-n-roll scene on the Sunset Strip. Poison’s massive success includes sales of more than 30 million records worldwide and numerous hit singles. Bret’s equally successful solo career has charted its own course with multiple hit albums, including his latest release, Custom Built, which reached #1 on Billboard’s Hard Rock list. Grammy Award winners, Los Texmaniacs are the new kings of Tex-Mex . Annointed by Flaco Jimenez , Los Texmaniacs feed the masses, with only the best in musical fare. 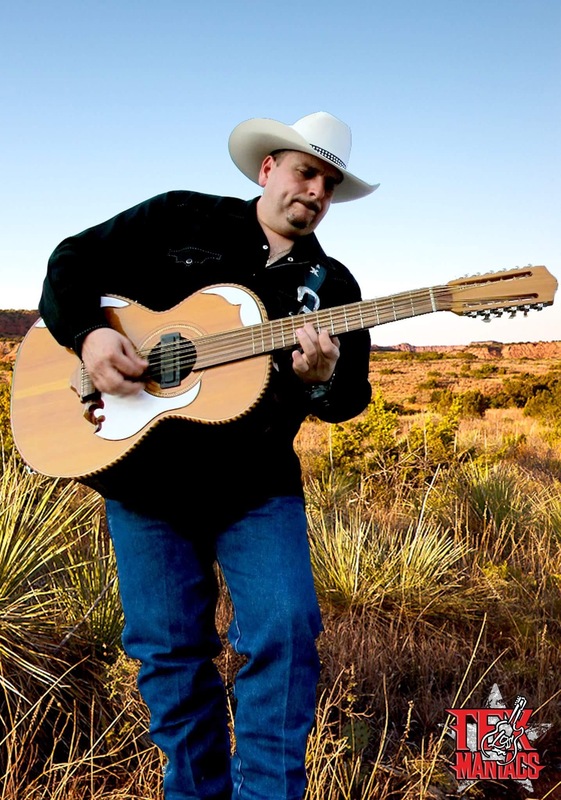 Founded by Max Baca (bajo sexto, vocals), the TexManiacs are a product of his wide-ranging experience touring and recording with Flaco Jimenenz, the original Texas Tornados, Los Super Seven and even the Rolling Stones. Max has participated on eleven Grammy winning projects. Max is the premiere first call bajo sexto player in the world. 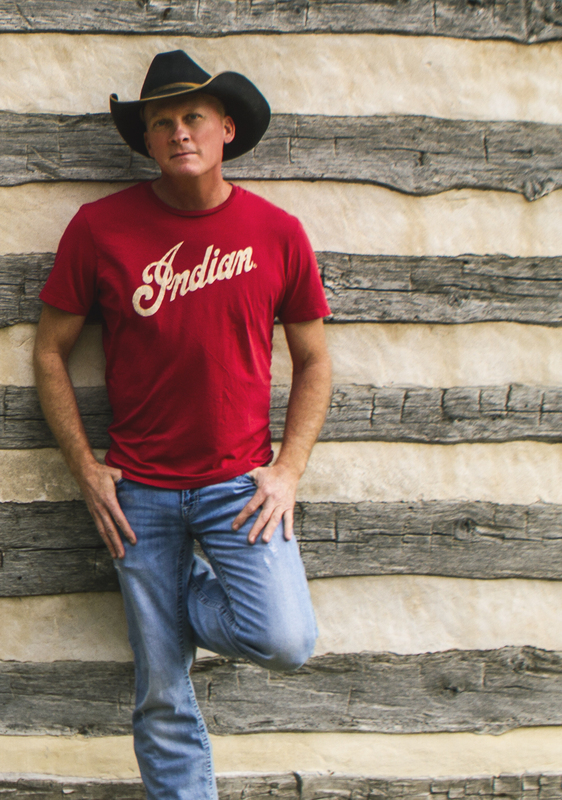 To see Kevin Fowler in concert is more than just a show: it’s an experience. The Amarillo, Texas native’s wild-eyed charisma breathes new life into old favorites like “Beer Bait & Ammo” and “The Lord Loves A Drinkin’ Man,” his twangy vocals riding atop the honky-tonk groove of his ace backing band. Few performers in country music are as naturally gifted at leading the crowd in a good time, whether it’s in a crowded dancehall or the wide open spaces of an outdoor festival. And few things amp up a busy musician’s energy level quite like a brand new album to release: this autumn, Kevin Fowler will be bringing the fresh new material of Coming To A Honky Tonk Near You to his fans around the nation. 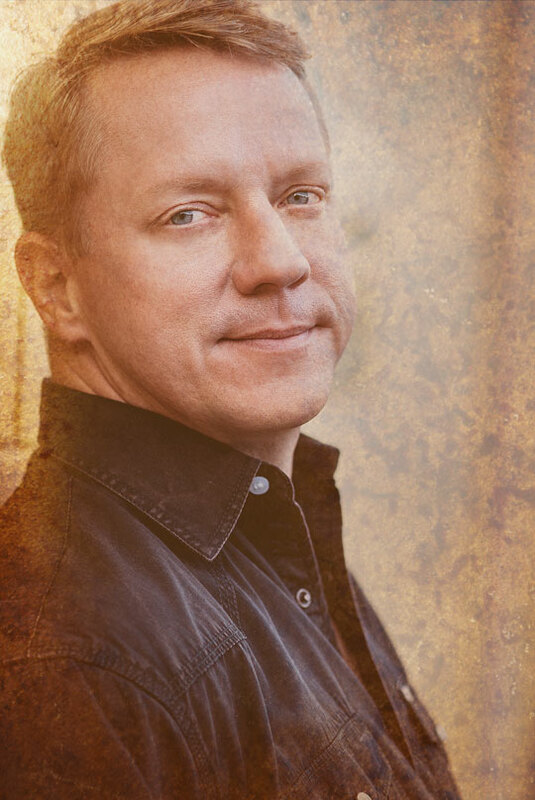 A Texas legend, Cory Morrow is one of the staples of the Red Dirt Music Scene, with such hits as Texas on My Mind, 21 Days on the Road, Beat of Your Heart and many others. 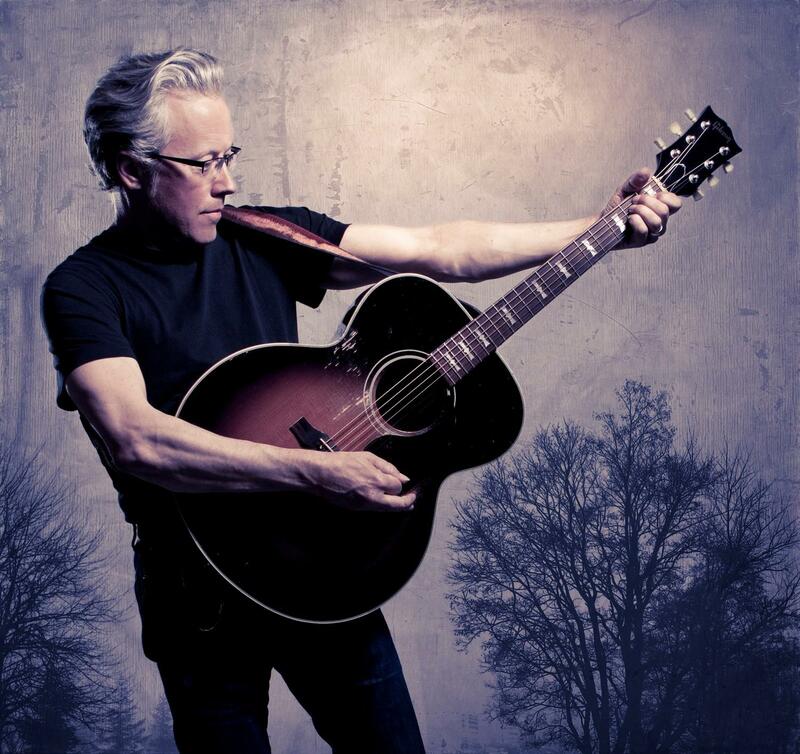 A unique Texas singer/songwriter, Radney Foster’s hits include Just Call Me Lonesome, Nobody Wins, and Angel Flight. Foster has placed 13 songs on the Billboard Hot Country Songs chart. 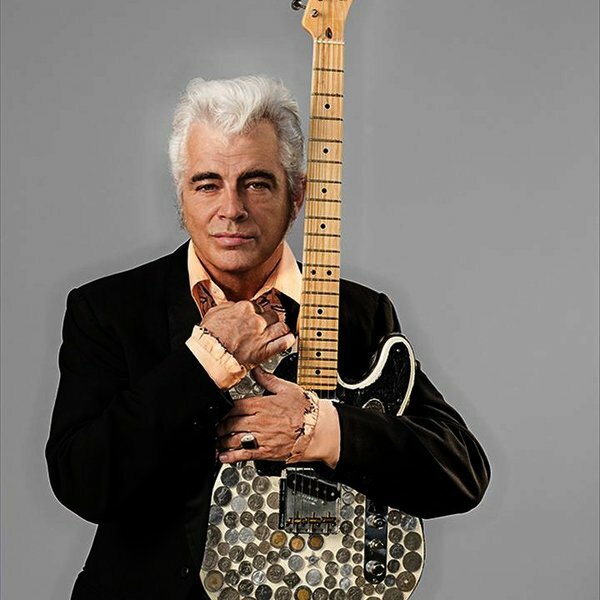 With a vintage Country Sound, Dale Watson has set boots shuffling across Texas and beyond with such songs as I Lie When I Drink, A Real Country Song and many others. 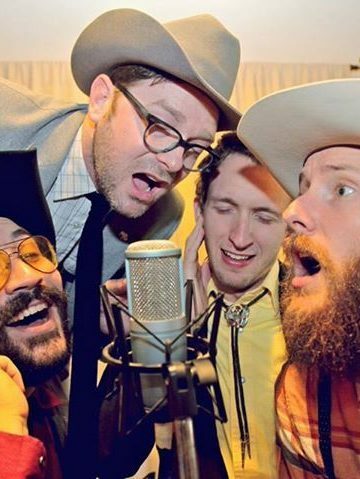 Known for their viral video series, “Guy on a Buffalo”, Jomo & the Possum Posse bring a quirky, eclectic and entertaining brand of country music to audiences across America. Rock-n-soul infused, singer/songwriter powerhouse based out of Fort Worth Texas. 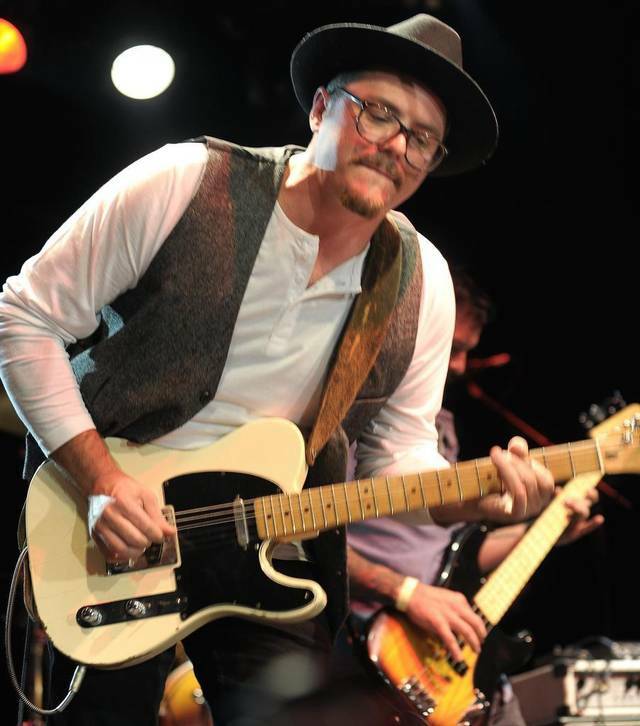 Josh has delivered countless memorable performances all over the South.